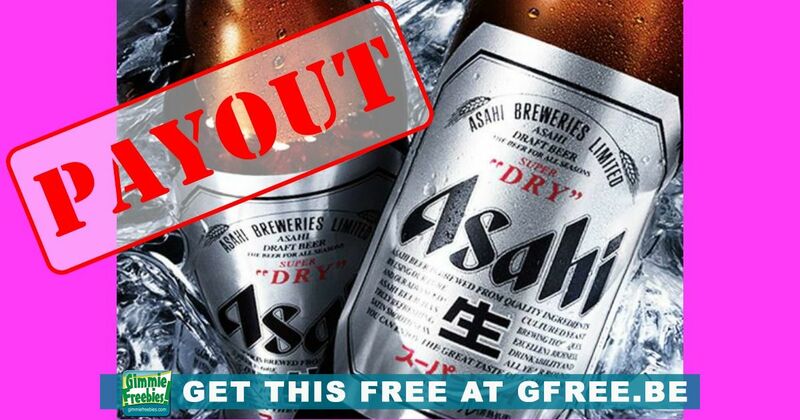 This lawsuit alleges that certain Asahi beer was falsely and deceptively advertised as Japanese brewed beer when it was actually brewed in Canada. The payout for the Asahi Beer is .50 per 12 pack 12 oz bottles, .10 per 21.4 oz bottle, $1 per 12 pk 12 oz cans and $2 per 24 pack 12 oz cans. You can claim up to $10 with no receipts. Deadline to submit form is 5/3/19. Remember: you are submitting your claim under penalty of perjury.